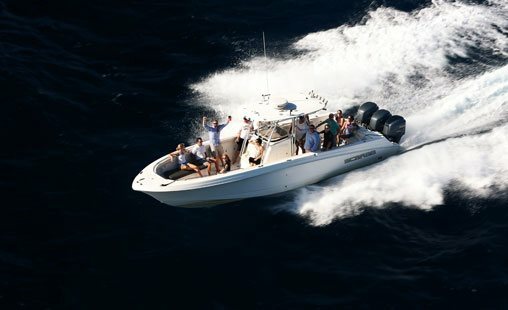 When you are looking for a charter or a St Thomas boat rental, there is nothing quite like the rush of the wind and hitting the waves in the Caribbean seas. Whether you are looking for that romantic private escape on a St Thomas sailboat rental or a thrilling, high-speed powerboat rental, CaribbaConnect has the right options for you. 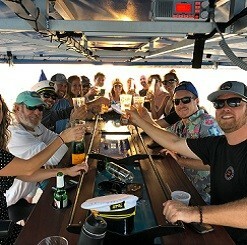 A private boat rental is the fun and exciting way to skip the crowds and enjoy a perfect day of snorkeling, swimming, and island hopping in the beautiful Caribbean Sea. Let your captain plan the perfect trip catered to your mood or choose your own itinerary for the day. This is your chance to travel for a day and enjoy options for relaxing, sea life encounters, exploring, beach excursions, beachside bar hopping, and more. 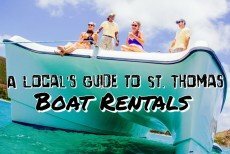 A boat rental in St Thomas Virgin Islands is ideal for families with children, couples, or large groups. 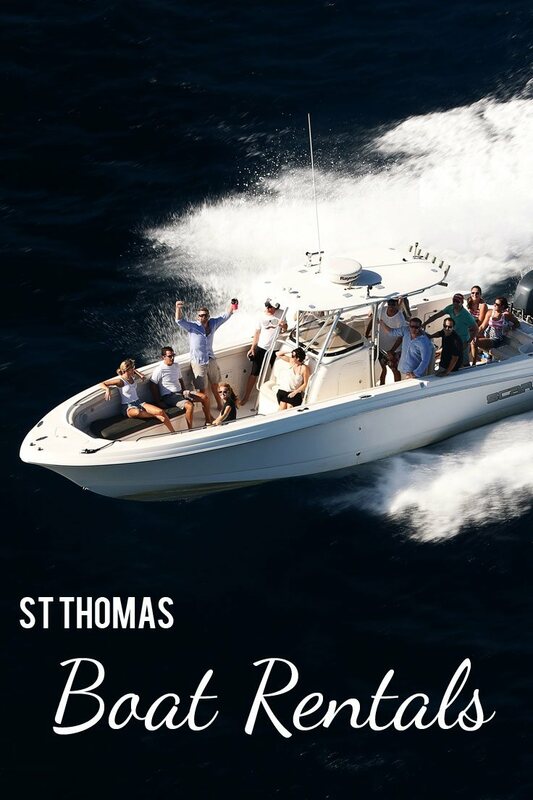 Check out our St Thomas boat rentals and charter opportunities, including great service from certified and professional captains.